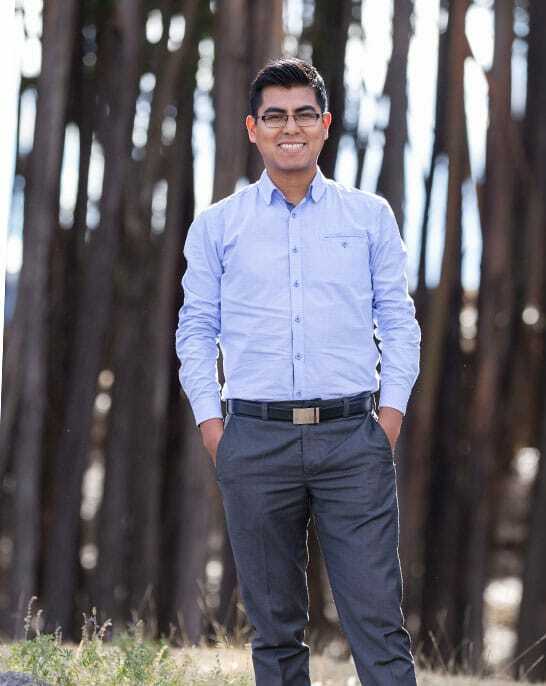 Alex is the smiling face waiting to greet you at the Cusco airport, and is the reassuring voice that calls your hotel at night to ask about your day’s adventures. Alex brings extensive experience in the tourism industry to his role as the Customer Service Supervisor, and takes great care in ensuring all details of your journey are executed professionally and exactly to your liking. An outgoing individual with a passion for culture and photography (and soccer, too! ), Alex is always available for a phone call to chat about your favorite moments of your trip to Peru.